Made in the USA (always!). We design custom websites for businesses of all sizes, as well as non-profits. 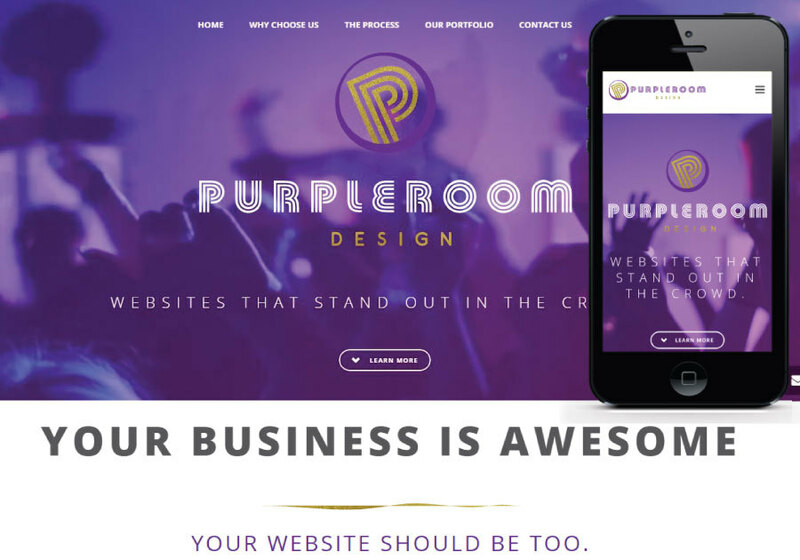 Want your website to wow customers and reflect the true personality of your business? We'd love to help. Our websites attract customers and make your competitors jealous. We create custom designs for trendsetters, industry leaders, and businesses that need their online image to match their actual awesomeness.